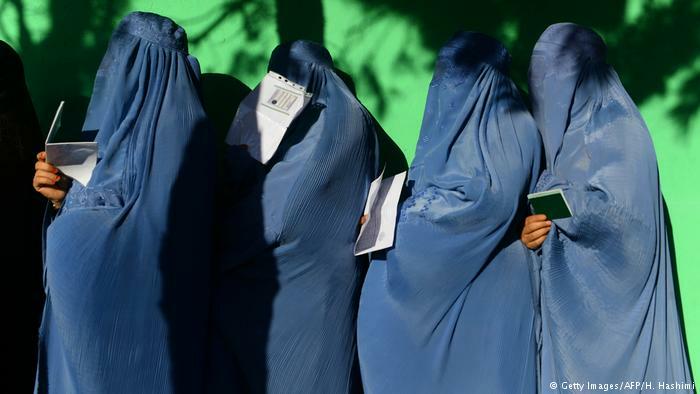 About two-thirds of men think women in Afghanistan have too many rights and that women are too emotional to become leaders. Anyone who wants to say something on International Women’s Day this year has to say something about what happened on New Year’s Eve in Cologne, Germany. 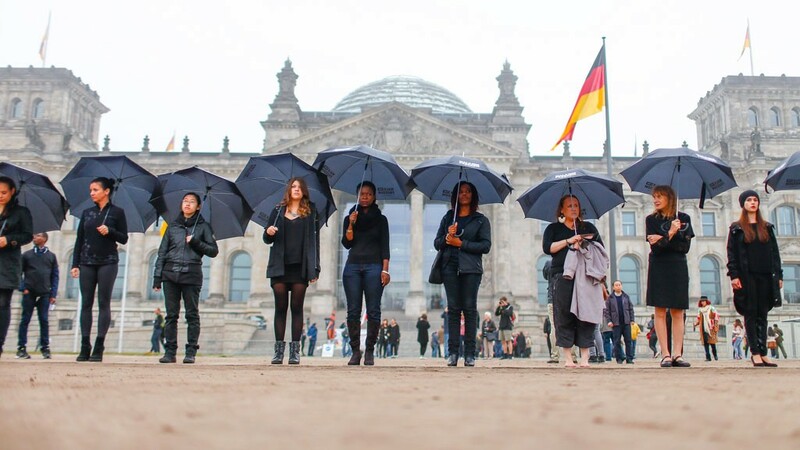 The massive sexual assaults on women in front of Cologne central station – and also in other German and European cities – were reported in various international media. And it is abominable! In Germany this topic is now almost only discussed in the context of “foreigners and women” or “Islam males and their image of women” and “what this means for Germany.” These are of course very important and worthy of debate in the light of the gigantic wave of refugees currently arriving in Germany. 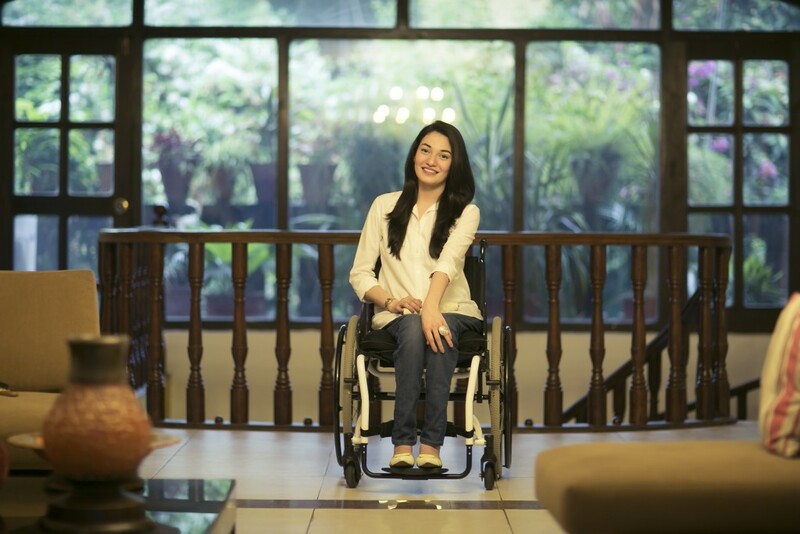 Muniba Mazari represents the modern woman in Pakistan. In a conservative country like Pakistan, she has broken the stereotypes. She is a writer, artist, singer, activist and a motivational speaker . The beautiful and attractive young female is also a paraplegic, having lost control of both legs after sustaining injuries in a car accident. Recently, UN Women, the United Nations entity for gender equality and the empowerment of women, named Muniba Mazari as Pakistan’s first female goodwill ambassador to advance gender equality and the empowerment of women and girls. Indian tennis star Sania Mirza is our Woman of the week! The tennis ace has recently been chosen as the Goodwill Ambassador by UN Women following the International Day for Violence Against Women. 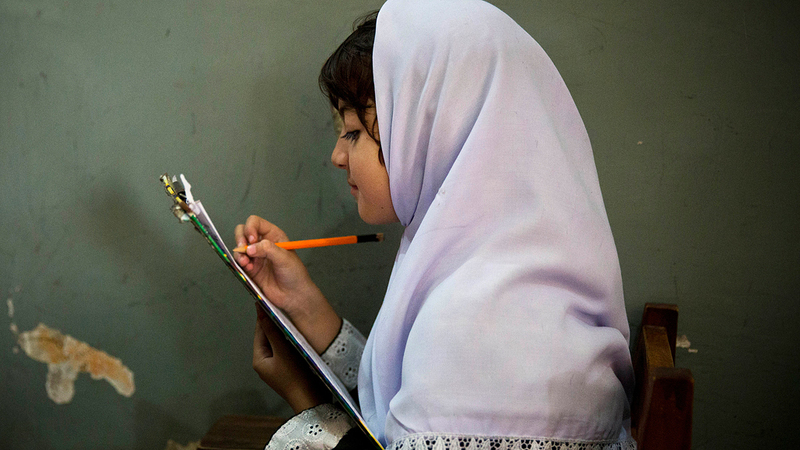 This week, we dedicate this post to every woman and every girl who knows that education is her way to liberation.